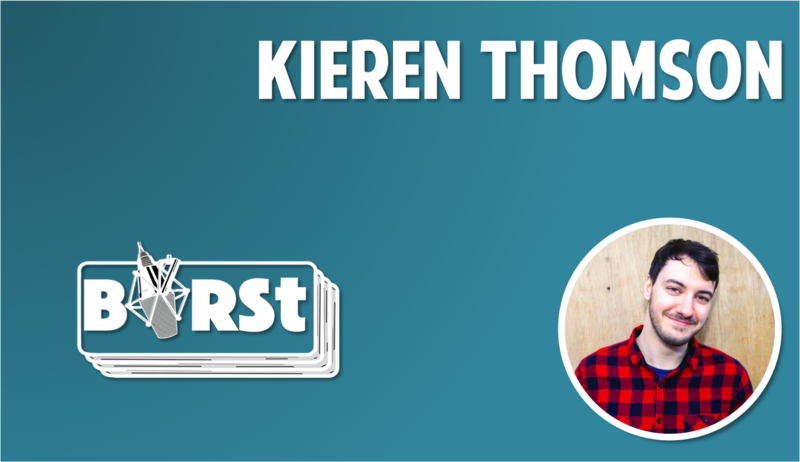 Kieren has adored Outkast since he was 10: the first time he heard Ms. Jackson and decided it was awesome. Then again he was 10: he also thought Kenan and Kel, Fulham FC and trains were awesome too (probably). In this special programme, Kieren celebrates the music of Outkast, from Southernplayalisticadilacmusik to Idlewild, via Hey Ya, B.O.B, Rosa Parks and – yes – Ms. Jackson.